I do a lot of reading as we all know and I'm quite interested in social media and its relevance to modern society. 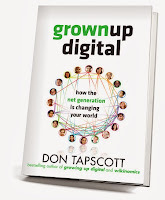 I regularly get asked for recommendations for books to help get a grasp on social media. I often find it hard to recommend just one book. It's like asking who is your favorite pet or child. Well, here is my list of books on social media that I've read and found useful. 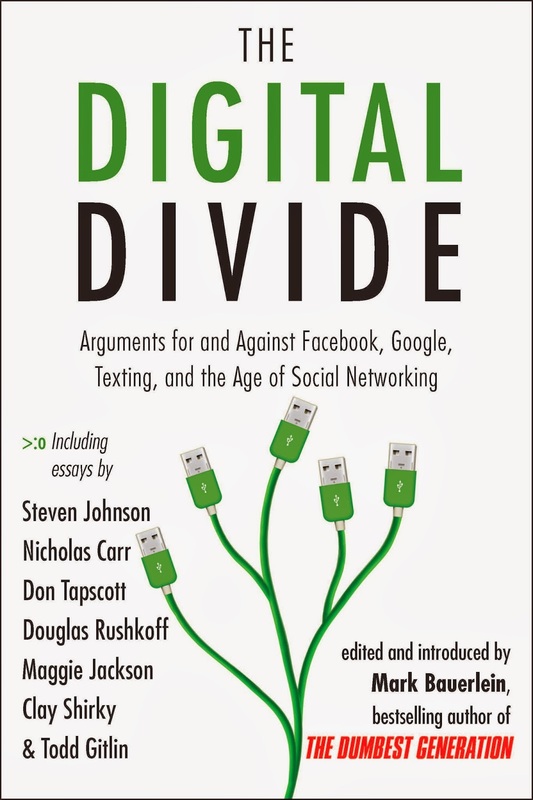 It's a list of books I both like (Jeff Jarvis, I'm looking at you) and dislike (Nicholas Carr, this one's for you), but all of which are relevant in the discussion. This list was composed in November, 2013. I anticipate that I will need to update it again in another year as I continue to devour books on the subject. All that being said, if there's any that strike your fancy, that you've read, or that you're interested in knowing more about, don't hesitate to let me know. The cumulative knowledge that I have culled from reading all of these has been that social media may be a new format of interaction for us but is not entirely in terms of how we excahnge and have dialogue among humans. There is ample meaningless communications that go on day-to-day ("Hi, how are you?") and there's also deep and profound communications that occur. Social media is no different--except that unlike ever before, it can be captured and quantified. So while some may think Twitter is a sign of the end-times and full of irrelevant material, they miss how much of our day-to-day is full of irrelevance and meaningless banter ("It's a nice day."). And like many things in our culture, it's easy to point to simplicity (ignorant tweets) than to point to complexity (because that requires context and nuance). But there is more value to be gained than problems when as we move into social media. Andrews, Lori B. I Know Who You Are and I Saw What You Did: Social Networks and the Death of Privacy. New York: Free Press, 2012. Print. Bilton, Nick. I Live in the Future and Here's How It Works: Why Your World, Work, and Brain Are Being Creatively Disrupted. New York: Crown Business, 2010. Print. Brown, Brené. The Gifts of Imperfection: Let Go of Who You Think You're Supposed to Be and Embrace Who You Are. Center City, Minn: Hazelden, 2010. Print. Matthew, and Soumitra Dutta. Throwing Sheep in the Boardroom: How Online Social Networking Will Transform Your Life, Work and World. Chichester, England: Wiley, 2008. Internet resource. Holiday, Ryan. Trust Me I'm Lying: Confessions of a Media Manipulator. New York: Portfolio, 2012. Print. Jarvis, Jeff. Public Parts: How Sharing in the Digital Age Improves the Way We Work and Live. New York, NY: Simon & Schuster, 2011. Print. Johnson, Steven. 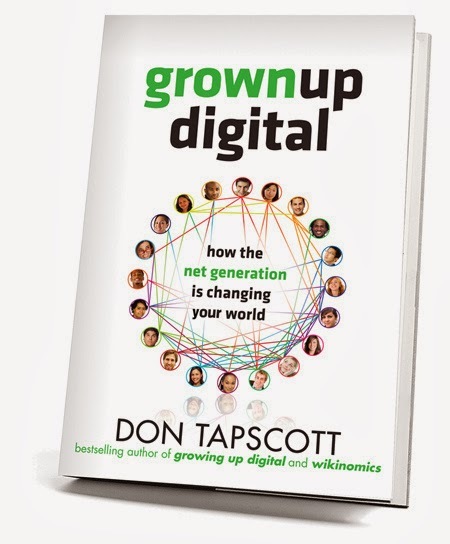 Everything Bad Is Good for You: How Today's Popular Culture Is Actually Making Us Smarter. New York: Riverhead Books, 2005. Print. Lanier, Jaron. You Are Not a Gadget: A Manifesto. New York: Alfred A. Knopf, 2010. Print. McRaney, David. You Are Now Less Dumb: How to Conquer Mob Mentality, How to Buy Happiness, and All the Other Ways to Outsmart Yourself. , 2013. Print. Mycoskie, Blake. Start Something That Matters. New York: Spiegel & Grau, 2011. Print. Partnoy, Frank. Wait: The Art and Science of Delay. New York: PublicAffairs, 2012. Print.